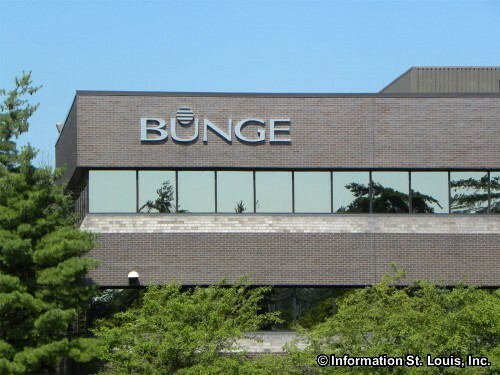 Bunge North America is headquartered in St Louis Missouri. It's parent company, Bunge Limited, was founded in 1818 as Bunge & Co in Amsterdam, Netherlands by Johann Peter Bunge. Today Bunge has six businesses throughout the United States, Canada and Mexico which deal in either corn milling, salad and cooking oil production or oilseed processing, as well as trading commodities both domestically and worldwide.